Maintenance Inspections — PDX Inspect inc. 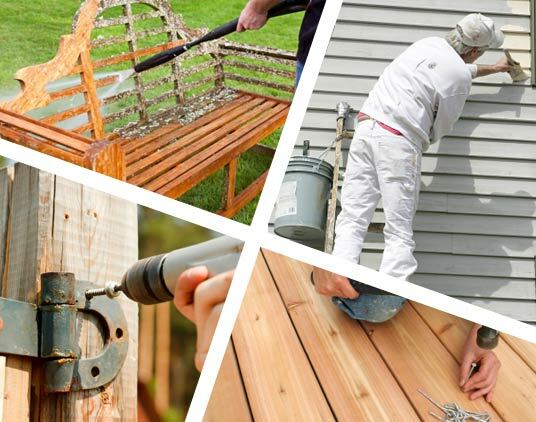 Houses are made up of hundreds of different parts and pieces, all of which require regular maintenance and repair to keep your home in top condition. Most people do not make a regular and specific effort to examine the condition of their home. Even fewer spend any time at all climbing on their roof or crawling through their crawlspace checking for hidden issues. PDX Inspect Inc would like to help you better maintain your home and best protect your Real Estate investment. PDX Inspect has created a specific Maintenance Inspection that is expressly designed to let you know your homes current condition and provide you with an easy to use maintenance checklist. The checklist is ranked for repair items that should be addressed immediately, within the next year, within the next 1 to 3 years, or issues to budget for that are 3 to 5 years out. See more details and sample reports on our website. Many housing experts have proposed that every $1 of regular home maintenance prevents $20 of repairs. Let us help you prevent expensive repairs, save money, and protect your investment. Call or email us today to schedule your maintenance inspection. One study from the Journal of Urban Economics suggests that 1% of the value of the house should be budgeted for annual maintenance. One-percent is NOT expected annual expenditures (spent each year), but an average over time. Older homes and smaller homes could be closer to an average of 2% to 3%. One-percent per year is a rule of thumb for build up a reserve for large repair bills for re-roofing, re-siding, replacing decks, retaining walls, etc that need expensive repairs or replacement every 10-30 years. On an annual basis, we believe that as little as $500 to $800 and 20 to 25 hours of time can keep a house in pretty good order. Preventative maintenance saves you money, avoiding expensive repairs. It is more expensive to repair secondary damage from system failure than the cost of regularly maintaining systems, prevent failures from happening in the first place. It takes far more time, frustration, and effort to deal with things after they have gone wrong. Your home is the highest value asset you have. 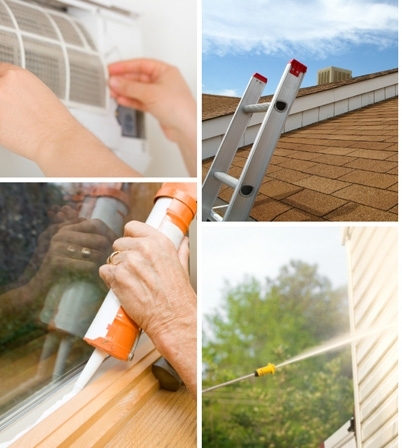 Proper maintenance adds value to your home.